Myanmar University grade results out there since 10th grade success have students from his grantee Honor few and of course few respondents concern without Singapore country Engineering subjects optional attendees will be able to rights Care Forever from June next 14 days from starting (11 am to 12 half hours up) in the office of In-House Seminar currently held will be. Individual details will be discussed and explained, it can query the visit. 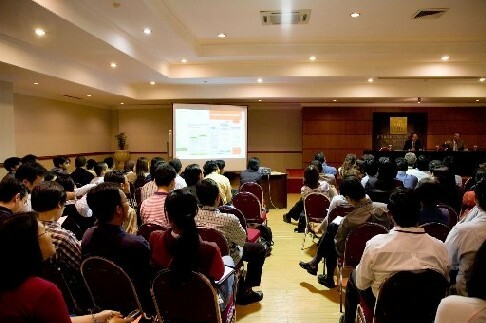 Details to the active participation of each subject, outstanding students' rights, Percent of employment opportunities and through the BCA Academy Singapore to Australia Newcastle School graduate degrees can easily be connected as well as access to international institutions and opportunities for a free consultation. Many who successfully completed HND Level IGCSE achieved directly in the summit will discuss new opportunities. Special rights from June 15 to 22 at enrollment dedicated student Registration Fee will accept good news.